Our Gift Shop items are still available when you visit the Museum. Please call 734-397-0088 for availability. The Canton Historical Society has partnered with authors and researchers to publish various texts on the history of this region. Publications are available at the Museum for reference and for sale. Please call 734-397-0088 or e-mail cantonhist@comcast.net for details and availability. Canton Township, which took its name from the city in China to distinguish itself from other early American communities, has a rich agricultural heritage, evident in its onetime moniker "Corn Capital of Michigan." The pioneers who traveled to Canton in the first half of the 19th century were a hearty breed of farmers and settlers who cleared land, built roads, and forged a life for their families in the wilderness of the Northwest Territories. No single town center emerged, but two villages -- Sheldon Corners and Cherry Hill -- sprang up to provide centers of community activity in their churches, post offices, and general stores. Eventually the appearance of the automobile and the expressway dramatically altered the landscape of Canton Township, leading to the commercial development and housing boom of today. 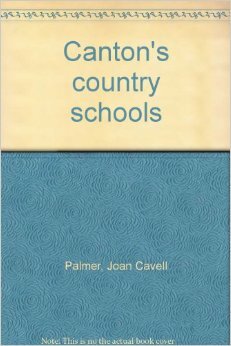 Traces the history of Canton's one room schools from the early 1800s to consolidation in the 1950s. This book has not only the history of each school but also records the memories of those who taught and attended them. Many documents and photos are included. 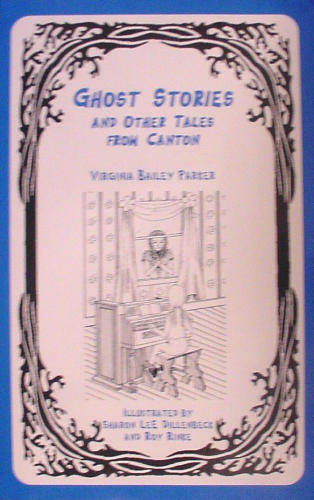 This is a fun-filled collection of local traditions including firsthand accounts and those handed down though several generations that include strange occurrences in historic houses and notoriety of the Denton Road ghosts.